You are invited to attend a walk-in interview for the role of Claims Associate at United Health Group, Hyderabad. Please carry originals and a photo copy of the following mandatory documents. You will not be allowed to participate in the drive without these documents (i) Updated Resume (ii) Invite copy (iii) Govt ID proof (Original and Photocopy). 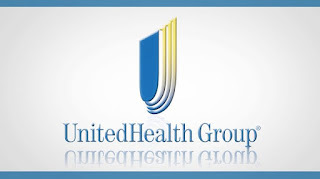 If you have have applied for a job at UnitedHealth Group in the last 3 months, then you are not eligible at this point. 1) Fresher to apply graduated post 2013 and above (for Claims Associate role). 2) Should be comfortable in Night Shifts(5:45 PM to 3:15 AM & 8:30 PM to 6:00 AM) (Both Side Cabs will be provided). 4) We are hiring for Hyderabad location. Please ignore if the above Job is irrelevant.